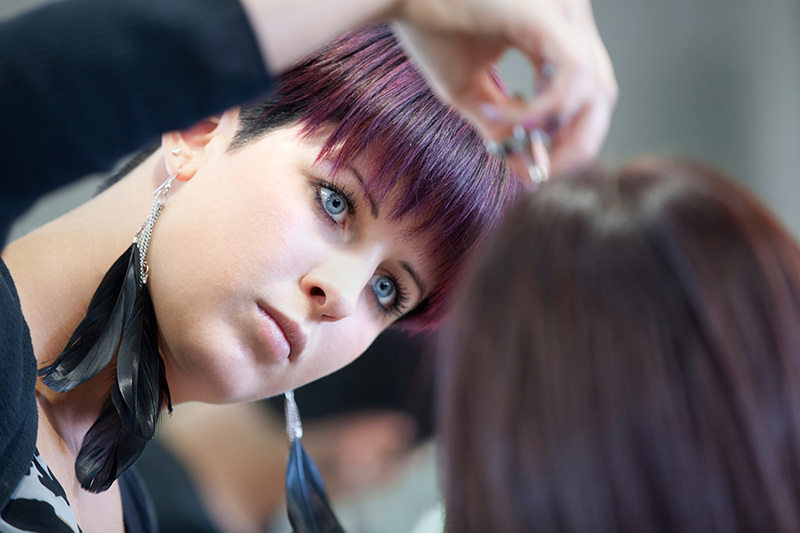 Are you an experienced, talented and creative Hair Stylist with at least 3 years experience? If so we’d love to hear from you as we’re currently recruiting and a busy column awaits you. We’re a friendly Bromsgrove salon with a warm positive atmosphere, a professional clientele and excellent working conditions. The position is initially part-time (possibly leading to full-time for the right stylist) with flexible working hours, attractive salary, commission package and continuous excellent training.